Episode 5 of The Medieval Podcast – Researchers examining the remains of a medieval nun in Germany have discovered the mineral Lapus Lazuli in her teeth. Danièle talks with two of the team members behind this fascinating find, Christina Warinner and Alison Beach, about how her blue teeth tells us she was an artist. 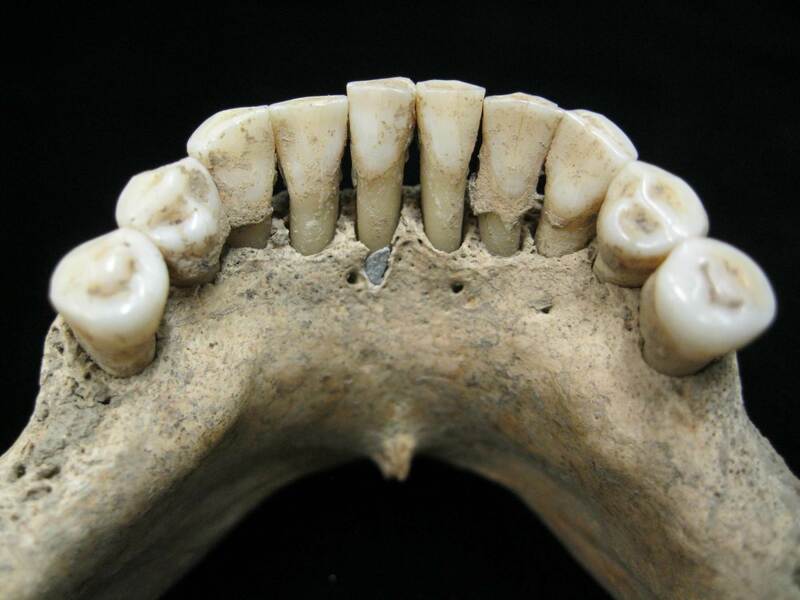 The article Medieval women’s early involvement in manuscript production suggested by lapis lazuli identification in dental calculus, is published in Science Advances. You can also read more about the discovery here on Medievalists.net.